This past week I signed up for a Spotify account and created a playlist to gather all of the TUNESday songs that collect week by week. Check it out by looking up the NOLArunner account or clicking HERE. 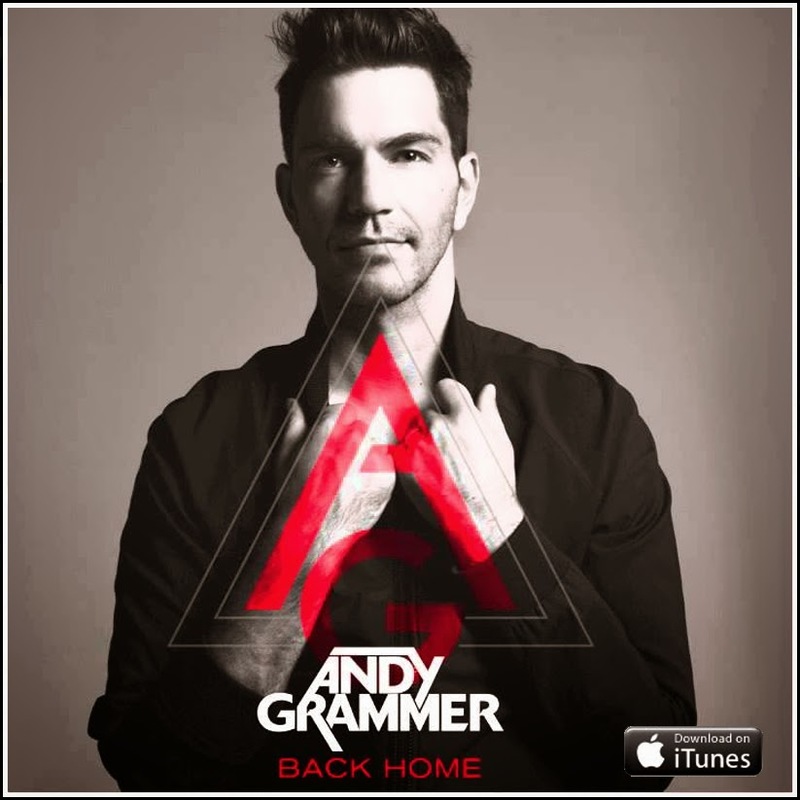 Freshly added this morning is Andy Grammer's song "Back Home." The single can be heard in the video below, downloaded from iTunes HERE, or mixed in to the above linked playlist.